Jürgen Klopp's Liverpool earned a point in their first game under the German as their early kick-off with Tottenham finished goalless at White Hart Lane. Divock Origi came closest in the game as his header rattled the woodwork while Mignolet made a couple of quality stops to stop Tottenham bagging a goal. 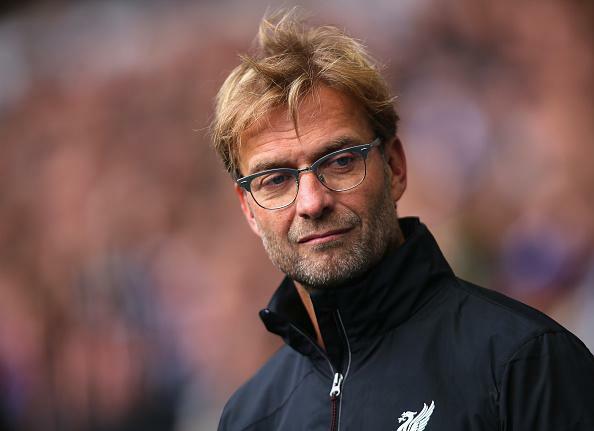 The imposing figure of Jürgen Klopp looked on from the touchline as week nine of the Premier League season began. While there were no fireworks early on, there were certain sparks of positivity from the visitors, looking freshened, and evolved, under the tutelage of their new German manager. 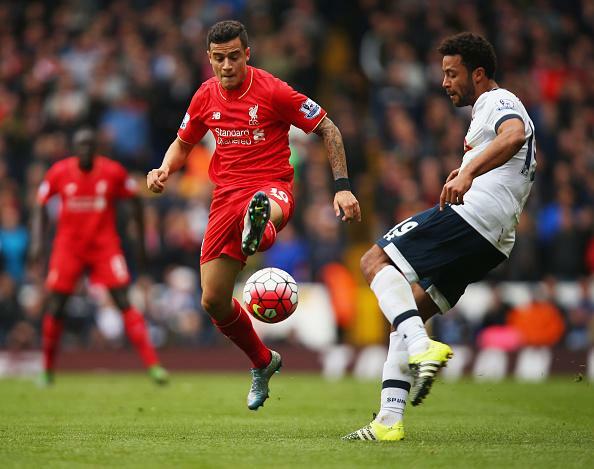 As the game's early minutes progressed, Tottenham would find themselves retreating more. Link-up play between Coutinho and Can created plenty of space while Lallana caused trouble down the right-flank as the Reds piled on the pressure, to the sound of a raucous away following. Divock Origi was just inches away from providing the Reds with their dream start as Spurs crumbled from Adam Lallana's corner. Emre Can knocked it on towards the Belgian, but his header came off the woodwork, bounced on to the ground just in front of the goal-line, before Lloris hesitantly managed to thwart the threat. Mauricio Pochettino was forced to make an early change when Nacer Chadli sustained an injury, resulting in Clinton Njié making his way on to the pitch. Liverpool remained in control as they showed fragments of Klopp's renowned pressing game. After a few flat minutes, the impetus soon switched to Spurs. Simon Mignolet palmed away Njié's piledriver, which really set the tone for a strong finish by the hosts. 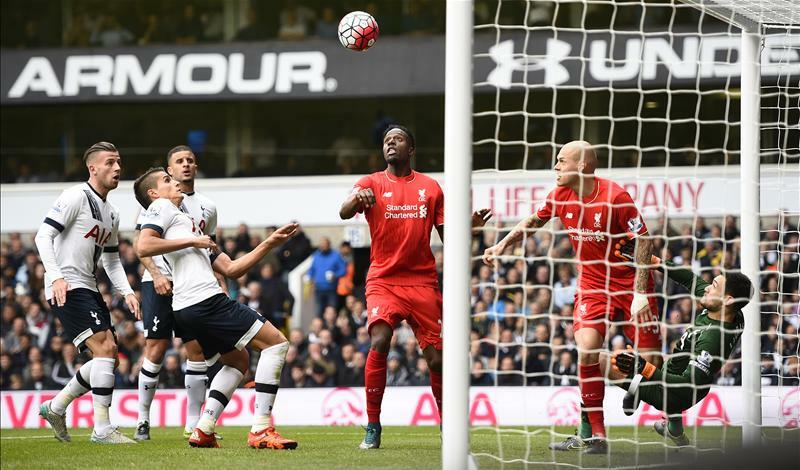 The keeper then got his legs to Kane's attempt before Sakho blocked the rebound as the home fans grew in voice. Skrtel cut out Alli's cross while Coutinho's long range attempt was easily collected by Lloris in the final few minutes of the half, as Tottenham regained their own shout in the contest. The second half was played mostly at a much slower pace than the first, with lots of possession and the occasional few battles in the middle. But when Tottenham looked to find a winner, Mignolet again was there to stop them, tipping Kane's deflected attempt after the English man was found in space by Eriksen to register an attempt. Emre Can then prompted some late gasps as his shot fizzed wide of the left post, and a late free-kick attempt to Liverpool was stopped dead in its tracks as it finished goalless at the Lane.